Simple and sweet! All the gorgeous Infinite Images that you crave in our signature style. Customize to your heart's content to make it perfect! Our wedding photography packages start from $3000 including all high res files, edited and unmarked. We also include two photographers. If you would like to receive more information about our fees and services please contact us and we will get back to your with more information. Oh, and we LOVE destination weddings! Shawna is an incredible photographer who pays attention to detail, is skilled at making you feel comfortable in front of a camera, and is great at making you feel beyond amazing for any occasion. Shawna and her team are professional, they were always on time and were able to “go with the flow” if there were any minor changes made at the last minute. Photos were delivered promptly and were beautifully curated. The PASS online photo gallery system was one of my favourite features of her packages and made downloading images a breeze. You look at her work and think “Wow! This is so beautiful”. You imagine yourself there witnessing the stories that she tells through the photographs she produces. You won’t be disappointed! Shawna was our wedding photographer and when we first met Shawna for our engagement photos, I knew I made the right choice. She is outgoing, energetic, friendly and ever-so talented. I don't love getting my photo taken but with Shawna it was a breeze and I truly enjoyed myself. On our wedding day she had lots of creative ideas and she captured so many special moments. I always get compliments on my wedding photos. While there are many photographers out there, there is only one Shawna. She is enthusiastic about what she does and she has a gift for capturing intimate moments. I highly recommend Shawna. She is truly one in a million! I can't say enough great things about Shawna! 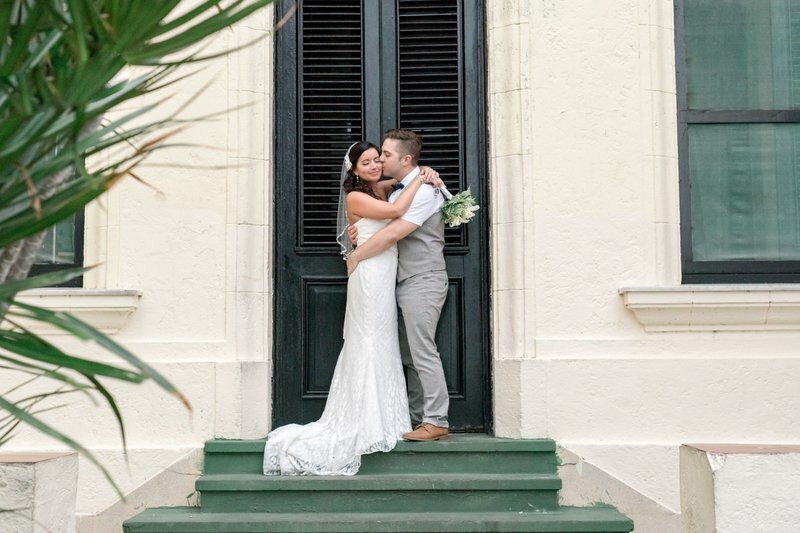 I feel so lucky to have had her make the long journey to Cuba to photograph our wedding! She had so many great ideas of locations to shoot, and kept us on schedule throughout the day! She literally captured EVERY moment of our wedding, from the raw emotion to the candid party photos. 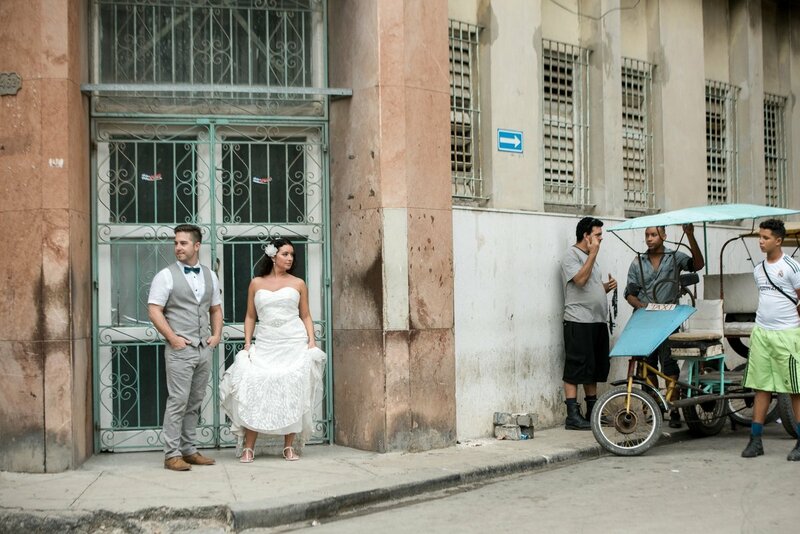 We also did an incredible photo shoot in Havana a few days later, in front of churches, inside peoples homes, in old stairwells, etc....she has such a creative eye for detail. Everyone who has seen my pictures has commented that they should be in a wedding magazine! Shawna went so above and beyond what I could have ever imagined. I would highly recommend her! 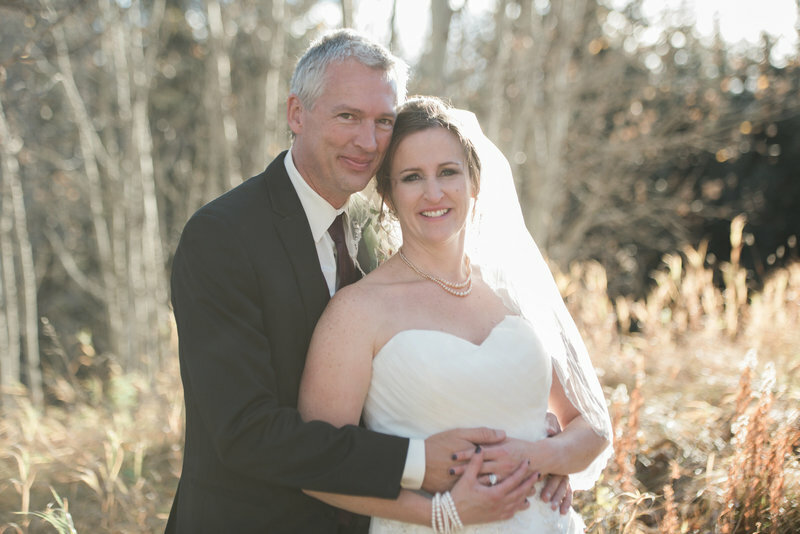 We hired Shawna to photograph my wedding ceremony, reception, and formal portraits. From the first meeting, we knew Shawna was confident and skilled in her craft, and she knew exactly how to relate to a couple stressing over the details of getting married! She met with us multiple times to ensure all details were covered, and the result was fantastic. We couldn't have asked for better results or service. I would recommend her to anyone in a heartbeat. From our engagement photos to our wedding, followed by my "trash the Dress'' session, it was an exceptional experience working with Shawna. She is such a sweetheart, warm, and friendly at work, but most of all, she's professional and creative in what she does. I love our engagement photos and our lovely wedding pictures but most of all, I loved working one on one with Shawna. Pictures that I am sure to keep forever.. and every time I look at all our pictures, it reminds me not of just a single event, but of the beautiful memories and experience of that day. Thanks so much Shawna for capturing the right and perfect moment for us (and the rest of the family) to remember! We'll see you at our first baby's photo shoot! For our engagement and wedding pictures, we wanted images that would be stylish, trendy and artistic and Shawna did not disappoint! We have a hard time picking which images we want to showcase because there are just sooo many fabulous shots! 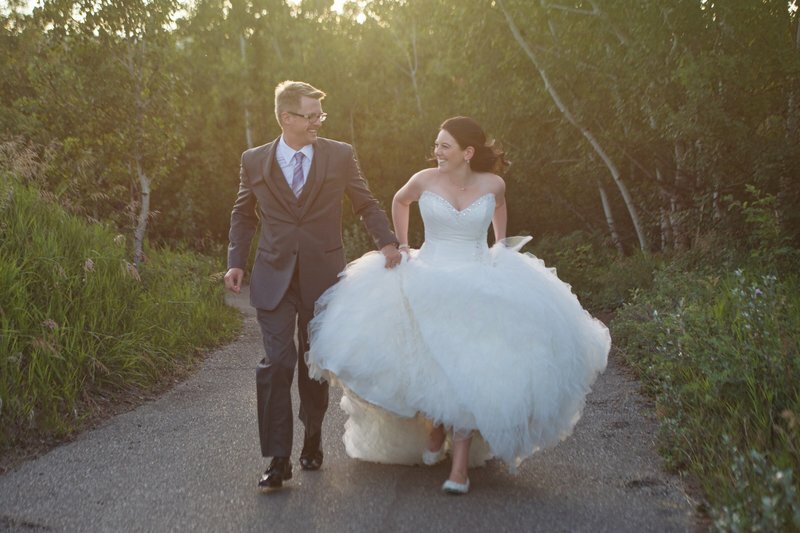 We have received an endless stream of compliments and our pictures are a timeless reminder of our special day. Her energy and enthusiasm are contagious and we would recommend her to anyone! We met Shawna after spending a lot of time researching a photographer for our wedding day and we were immediately struck by her friendly, outgoing and down-to-earth personality. It felt like we were sitting down and having a chat with a familiar friend that we had known for years. Shawna made us feel comfortable during both our engagement and wedding shoots. She knows exactly how to compose beautiful photos, even in frigid Calgary winter weather! At one point she was even out in knee-deep snow. Thats dedication and commitment to your craft right there! We were so happy knowing that we were going to get the fun candid shots that we love so much about her work, but also the important family photos to share later. Shawna is an outstanding photographer that cares as much about capturing your big moments as you do. She exudes warmth, positivity, and creativity and makes the photography process fun and memorable. She has a way of capturing just who you are in the pictures. Shawna listens to what you want regarding your pictures and adds her own fabulous flair. We did our fall engagement and winter wedding photos with Shawna and I could not have been happier. We got tons of compliments on our pictures and I look at them all the time! Shawna will be our photographer for all our life moments:) and I highly recommend her. The photos are all over our house, have filled our computers, phones and iPads and continue to clog our friends and family's email inboxes. Shawna took every challenge our destination wedding threw at her and the result was hundreds of stunning photos that we will enjoy forever. She is as easy to work with as your next door neighbor yet when it comes to managing dozens of your wedding guests for a beach photo shoot she is as professional as they come. We can't recommend Shawna enough. Tracy and I could easily write a novel on how much we love Shawna and her team. We were so happy that we were able to book Shawna for our engagement and wedding photographs. Shawna is creative, passionate and her attention to detail is captured in our beautiful photos that we will cherish forever. We would have no hesitation in recommending Shawna and her team to anyone who is looking for a photographer. If you’re lucky enough, you not only do you get a fabulous photographer, but a good friend as well. 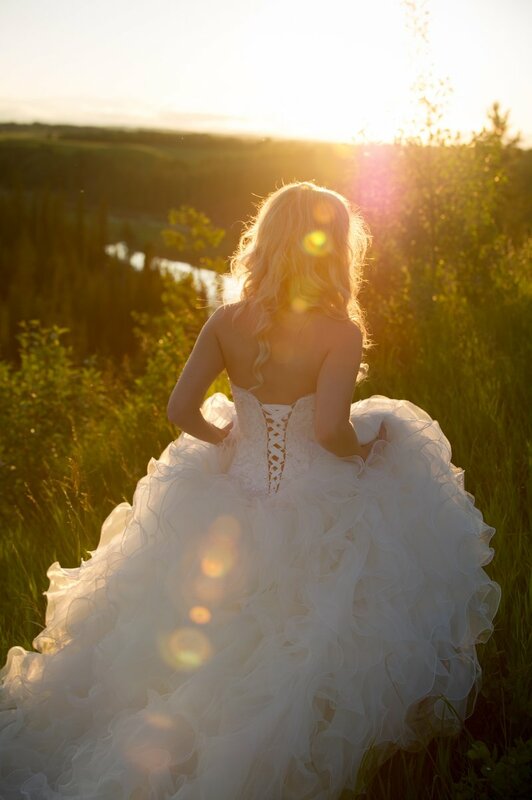 We were so happy that Shawna was able to come to Medicine Hat to document our big day. Words cannot express how much we loved having her and her team with us and how much we love our pictures!! Shawna and her team have incredible skills! Our photographs are amazing and will be cherished forever. They worked so hard to capture every aspect of our day and NOTHING was missed! If we could do it all over again they would be right by our side!! Absolutely! As artists and revered storytellers, we shoot to tell your story through artwork. We ensure that you get to experience your wedding art through physical representation with a custom-designed wedding album that will leave your friends and family speechless. It will be your family heirloom that will last more than a lifetime. Our approach fuses several elements, including an editorial fashion sense, a taste for distinctive colors and textures, and a strong passion for capturing real life moments. We do that by unobtrusively capturing candid moments as they happen. When the time is right, we will also take a more active role in offering direction, making you shine brighter than ever by posing you in flattering & natural ways. We are modern and artistic and our goal is to get those WOW shots! The photography on your wedding day in a sense becomes a collaboration to capture the wonderful memories of the day. 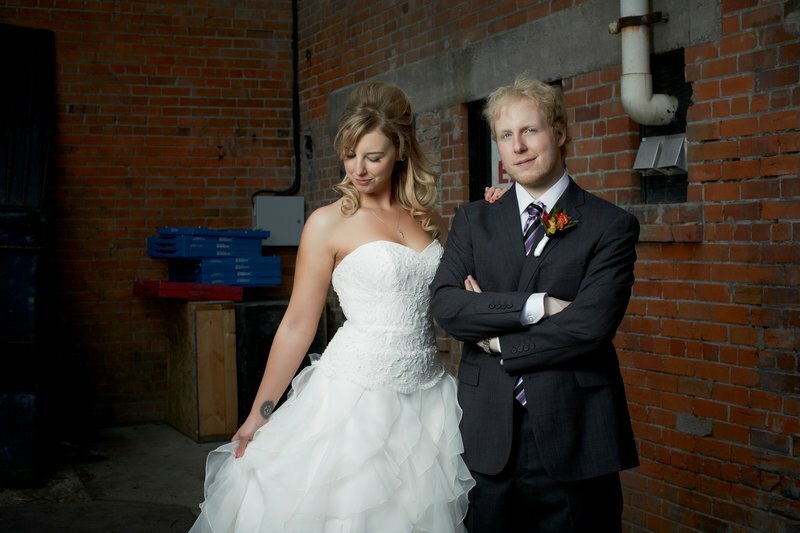 We will post a few of your wedding images on our blog or Facebook page, so please become a fan! But the best things in life come to those who wait. Our creative commitment to you extends well beyond your wedding day as 70% of the work is done on the back end. It generally takes us about 4 to 12 weeks to artistically master your images, prepare your custom website, and design your album. Once your album is designed you will receive an virtual proof on-line! We treat every image with the utmost tender love & care!! WILL WE RECEIVE THE DIGITAL FILES? Yes. All of our product collections include a custom-tailored, beautifully packaged set of discs complete with all your images, at full resolution, and without watermarks. They are yours to integrate into your life as you please. Yes, we are fully insured with both public liability and indemnity insurance. We also have full sets of spare equipment with us at all weddings. We are also full time! Yes! This is an optional, fun and memorable addition to our reception coverage. Basically, we bring along a 3rd photographer, a portable photo studio and fun, creative props, and then capture the craziness...hence the CRAZY BOOTH! Easy. Just contact us and we'll arrange an opportunity for us to get to know each other and ensure that we are a perfect fit. For destination weddings, everything can be done online. We can have as many phone conversations as it takes. We even have iChat & Facetime. You can count on us to be anywhere in the world! !